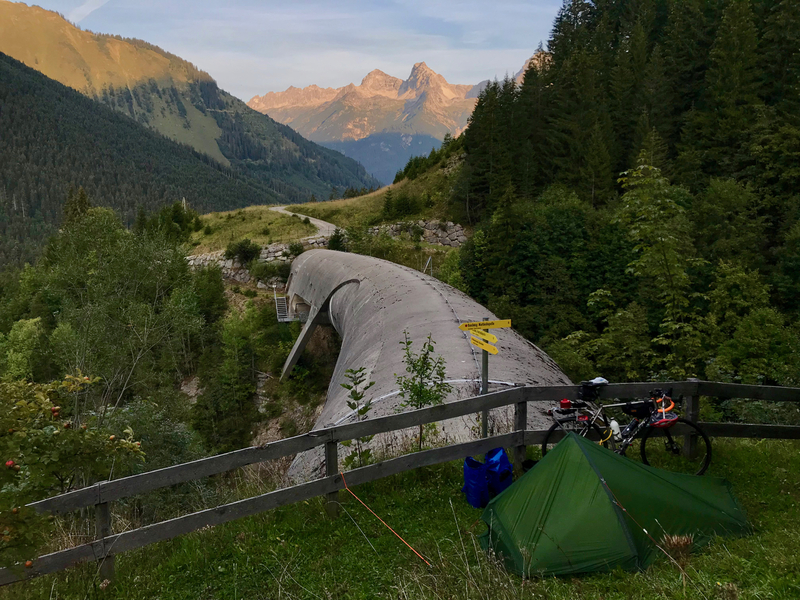 I have met a lot of riders that complain of aches, pains, and sores when cycling; I believe a better bike fit could have cured 95-percent of those problems. 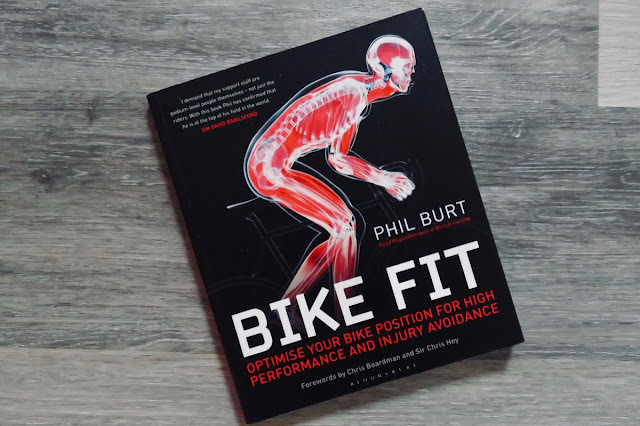 Phil Burt's book 'Bike Fit - Optimise Your Bike Position for High Performance and Injury Avoidance' is undoubtedly the best written advice that I have come across on the subject. I met Phil a few months back, on a business trip to Italy. His expertise was immediately obvious, and his list of past and present clients is a great accolade for the quality of his work: he is the Lead Physiotherapist at British Cycling, and also the main consultant for Team Sky, with riders such as Sir Chris Hoy, Ben Swift, Geraint Thomas, and Chris Boardman all praising him for his work. The human body is a difficult being. Every one is different, and every problem is unique. Optimising your bike position will not only make you more comfortable while cycling, but it will also likely make you faster and more efficient. Storing a bike suspended off the floor makes a lot of sense: it makes better use of available space, and it makes it easier to clean around it. 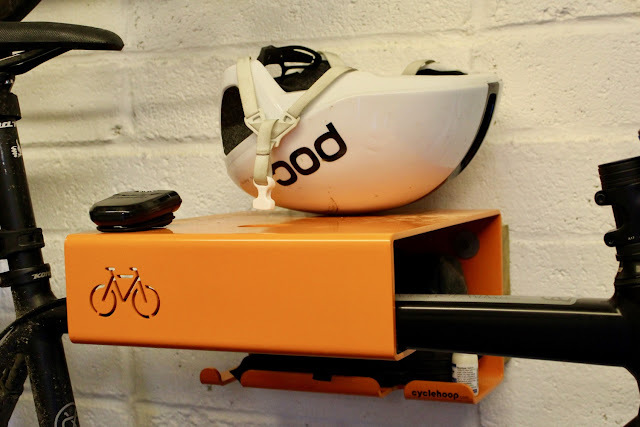 The Bikeshelf from UK brand Cyclehoop, is a neat solution. The Bikeshelf can be installed to any concrete or brick wall, using a set of robust Rawl plugs. 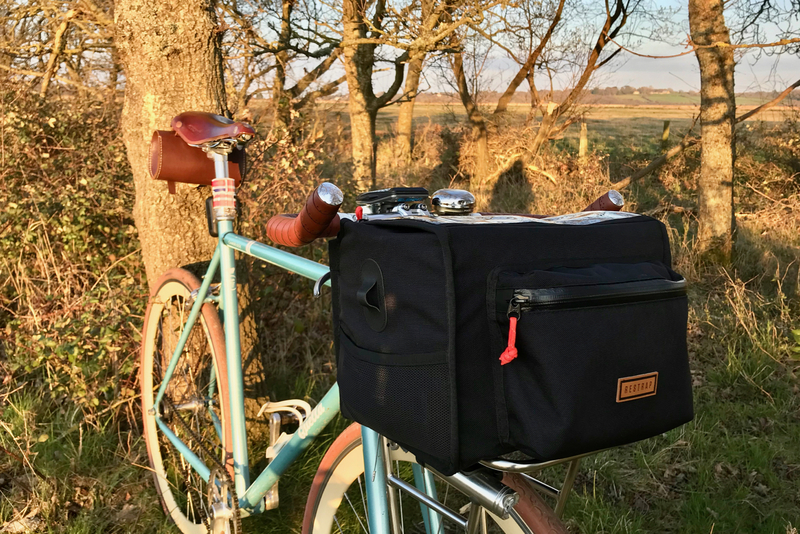 It is a weighty piece of metal, but once it is bolted into place, it provides a seriously secure and stable place to hang your bike. The bike is hung from the top tube, which is preferable to hanging a bike by the front wheel or seat-post. The set-up means there is a lower chance of damaging the wheels, or the risk of the bike slipping on the seat-post. The paintwork on the top tube is protected by an integrated rubber lining on the cradle area. The shelf unit itself doubles up as a useful place to keep helmet, shoes and other riding accessories; with a small shelf inside the unit giving extra storage. Sleep quality and sleep hygiene are widely recognised as key factors in athletic performance. The Lumie Bodyclock Alarm Clock series is designed to improve and regulate sleep patterns, which could provide a significant boost to the recovery of cyclists and other endurance sportspeople. Sleep is a crucial part of recovery. It is during the deep sleep period that our bodies begin to fully repair and rejuvenate themselves, readying themselves for the next effort. Key growth hormones are only released when you are in undisturbed sleep, so it makes it a fundamental part of performance improvement. 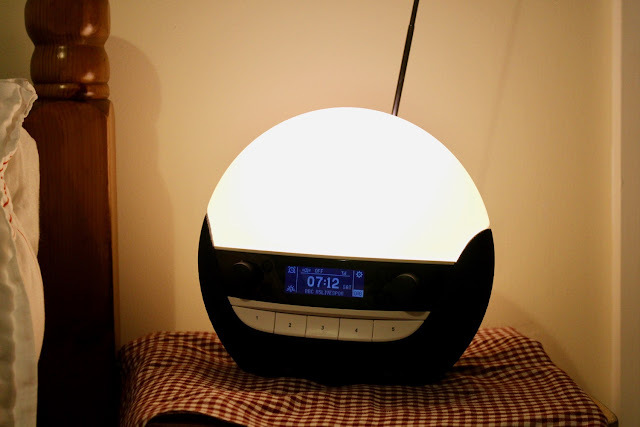 The Lumie Bodyclock range is designed to regulate your sleep cycle, by using a natural lighting sequence to soothe you into the sleep cycle, and then to wake you up in the morning. With the growing popularity of sweep handlebars (a.k.a. wood-chipper bars), I thought it was about time to see how they could improve the ride of one of my cyclocross bikes. To test the concept, I fitted the new Easton EA70 AX handlebars and Easton EA70 stem to my Kona Private Jake. I haven't upgraded much on my 2016 Kona Private Jake; the stock components are genuinely superb. With the most recent models of the KPJ featuring sweep handlebars though, it suggested it would be a worthwhile upgrade to test. 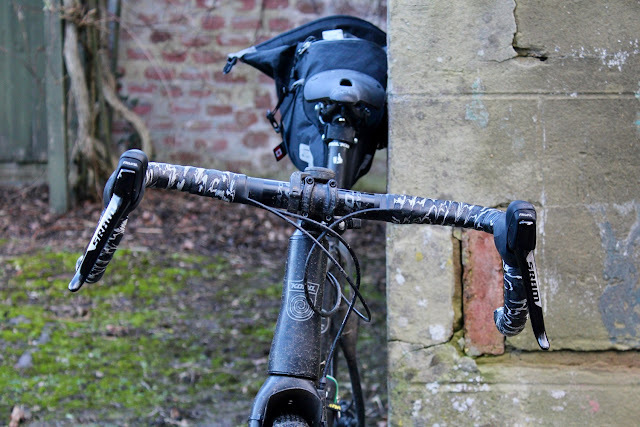 The Easton EA70 AX Handlebars are an alloy sweep bar, aimed at the 'gravel' and 'adventure' market. The handlebar features the same top section as the well praised Easton EA70 road handlebar, but then the drops flare out at 16 degrees; providing a wider grip for greater control on rough terrain and descents. Winter demands tea. A good breakfast tea in the morning, a refreshing green tea in the afternoon, or a soothing peppermint tea in the evening. Tea brings warmth, comfort and refreshment; following cold and challenging winter training rides. The world of tea is a minefield though, with so much variety in quality and taste. A bad brew will taste like a cup of dishwater, but a good one will bring a smile to your face. 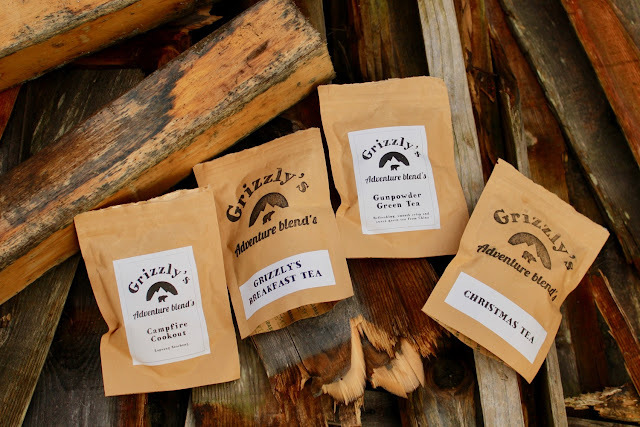 Grizzly's Adventure Blends is a UK brand, founded by a good friend of mine. It was set up with the objective of making great tea, for great adventures. The range includes Breakfast Tea, Peppermint Forest, Gunpowder Green and Campfire Cookout, as well as a special edition Christmas Tea. 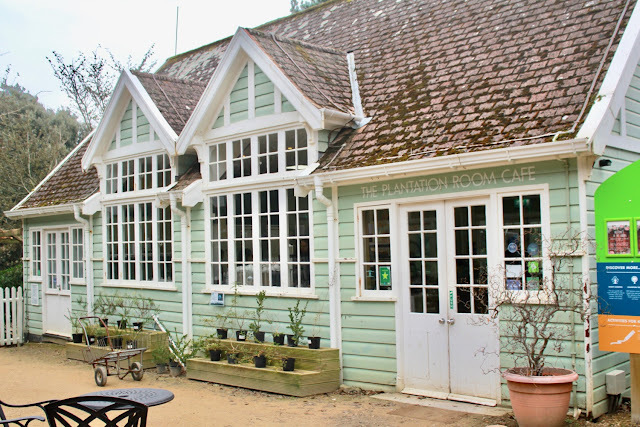 Cycling friendly cafes on the Isle of Wight are plentiful, but there are few better placed, or serving better food and drink, than the Ventnor Botanic Gardens Plantation Room Cafe. The Undercliff Road between Ventnor and Niton was closed for many years due to a significant landslip, but it has recently been re-opened to pedestrians and cyclists. 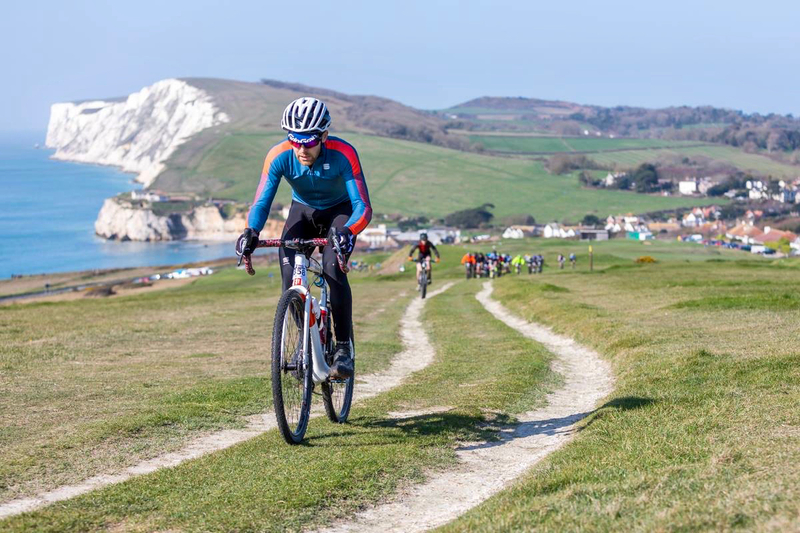 The route now provides a beautiful low-traffic alternative diversion for the Isle of Wight Randonnee route, which I would highly recommend taking, even though it does add a bit more climbing. Ventnor Botanic Gardens is situated on the Ventnor end of the Undercliff Road. This makes it a perfect cycling cafe stop, about halfway round the Isle of Wight 'Round the Island' route if you are beginning at Ryde/Fishbourne. Serving a selection of speciality teas, coffees, freshly made cakes, and superb light lunches. There is a selection for every taste and preference. It seems that every cyclist I know is in love with the dark aromatic drink. Coffee. What is it that makes us love this bean-based drink so much? Is it the caffeine kick we crave to keep our legs spinning? The warming feeling when you are getting ready to brave the elements? 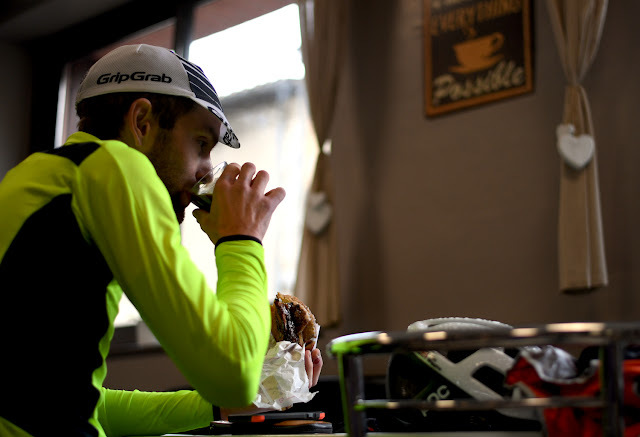 Or, is it just tradition, and part of a long running café culture for our sport? In this post, I take a look at the natural stimulant that makes so many of us tick. I try to identify what it is that really makes coffee as valuable as liquid gold, for many two-wheeled enthusiasts. 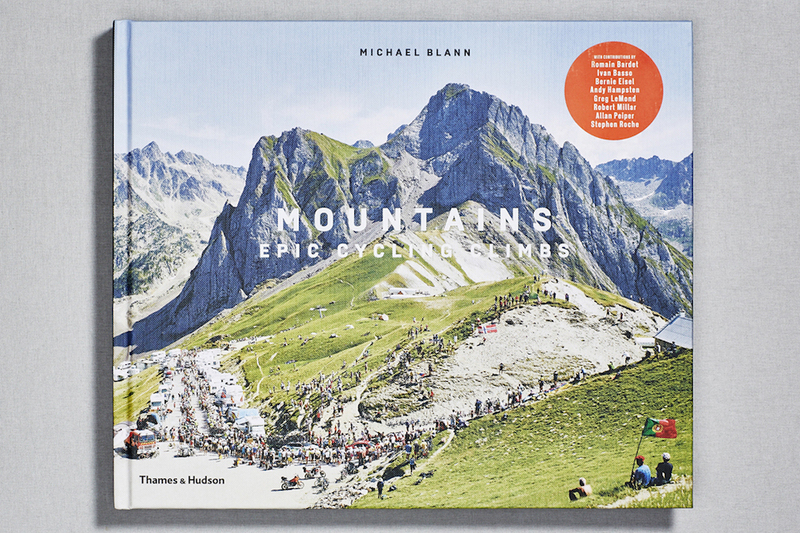 Stimulate the mind We cyclists like to see ourselves as a hardy bunch, often rising at the crack of dawn to train throughout the year. Those brisk winter mornings are often a struggle. 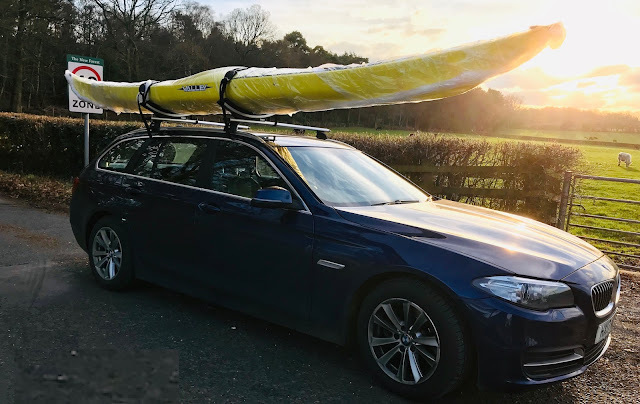 Plucking up enough will-power and strength to pull heavy legs from beneath the duvet, and get them turning the crank-arms, can be a challenge. 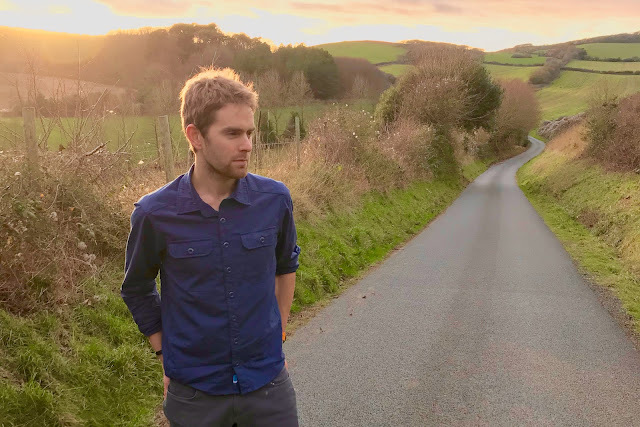 A beautiful short film from local Isle of Wight videographer James Cripps. Shot last winter, it documents my #9RoadstoNowhere ride, and other Festive 500 rides on the Isle of Wight. 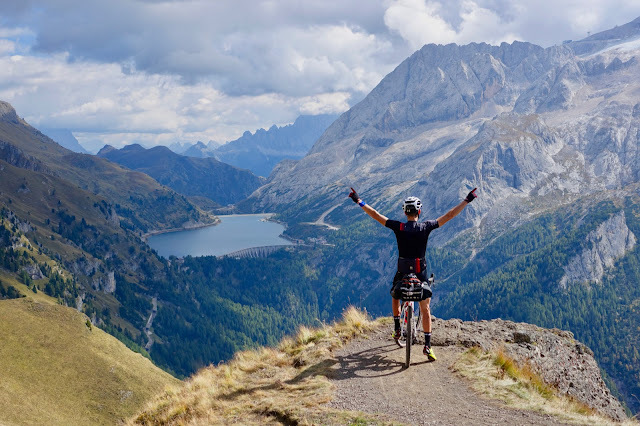 Doing some off-road running as cross training is a good idea for cyclists; it helps to build a more rounded muscle profile, and it reduces the chance of osteoporosis because of its weight-bearing nature. This winter, I have been running and walking in the Topo Terraventure shoes, and wanted to share my feedback here on Life In The Saddle. The Topo range pioneers a new style of shoe design, with a far roomier toe box than most. The design is intended to help the toes spread, which provides a more stable footing, and a more comfortable feel. The extra toe box room is certainly noticeable when running and walking, and it makes the Terraventure very comfortable for prolonged periods of wear. To make them 'all season', the Topo Terraventure shoes use a mixture of lightweight breathable mesh, combined with strong toe and heel reinforcement areas. This design means they are comfortable in summer heat, as well as in winter conditions; whilst also being strong and durable. Sportful have always been innovators. 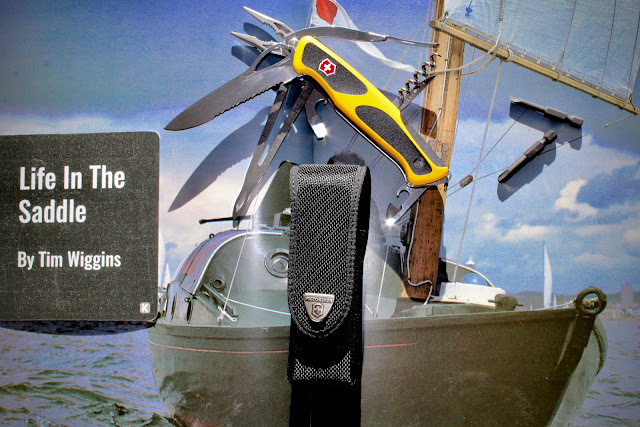 Pioneers in new fabrics, and design concepts. The Sportful R&D Strato Long Sleeve Top demonstrates this strength perfectly. 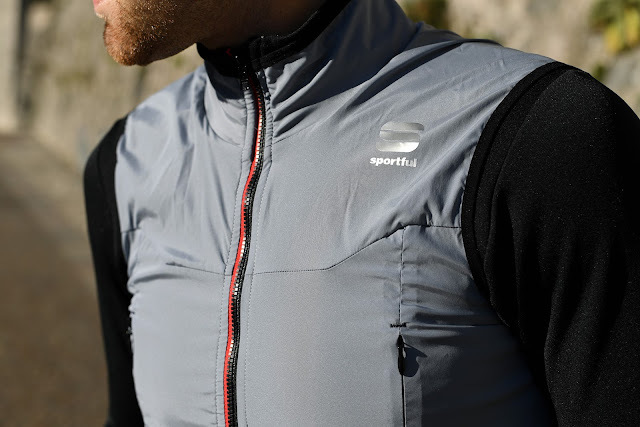 Designed for the transition seasons, and milder winter days, the Sportful Strato top is a long sleeved thermal jersey, with an integrated windproof gilet. The design is made to protect your core from windchill, without adding the bulk of multiple clothing layers. It is a simple concept, but Sportful have executed it brilliantly. The jersey material is warm, yet highly breathable. 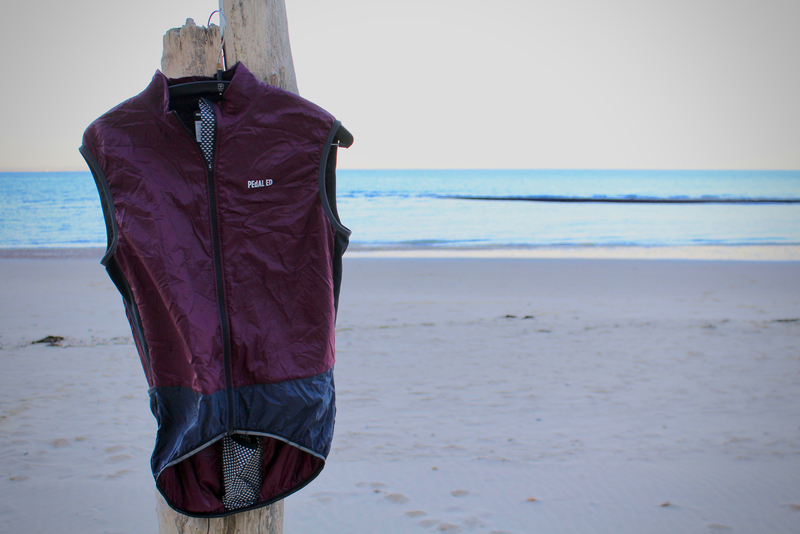 The windproof material used in the gilet is super-light, but very protective. The result, is a top which feels like a long sleeved jersey in terms of fit and weight, but has noticeably more protection for your front facing core and shoulders.